The mystery behind the Single? 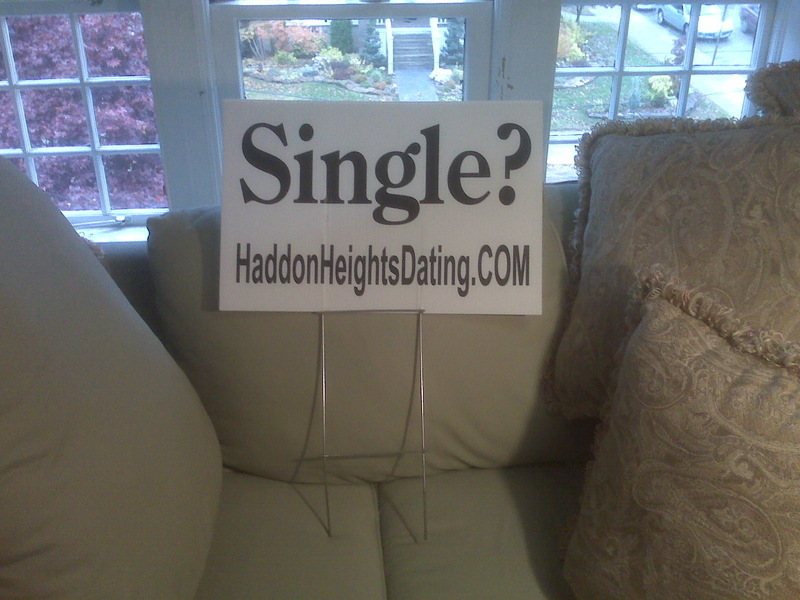 YourCityNameDating.COM lawn signs SOLVED. Was absolutely inspired by this article about lawn signs posted all over the USA that you've probably seen in your own hometown. 8 figures of revenue (!!!) driven by a bunch of lawn signs, some parked domains, and a whole lot of analytics/metrics. It goes to show you that in a product-obsessed culture, we can lose sight of a lot of revenue that is more obvious than you think.